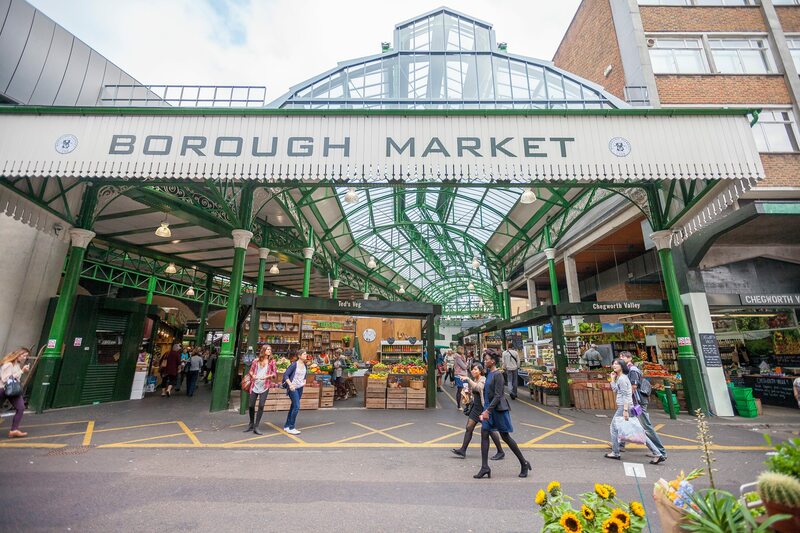 If you hear the way that some Londoners talk about Borough Market, you'd think it was a holy site or shrine. It fulfils a similar role for serious London foodies. Pursue the freshest produce in the city here from Wednesday to Saturday.